H Tolmi newspaper (www.tolmi.gr), back-page article. Nea Kriti newspaper (www.neakriti.gr), page 16. Patris newspaper (www.patris.gr), Internet article. 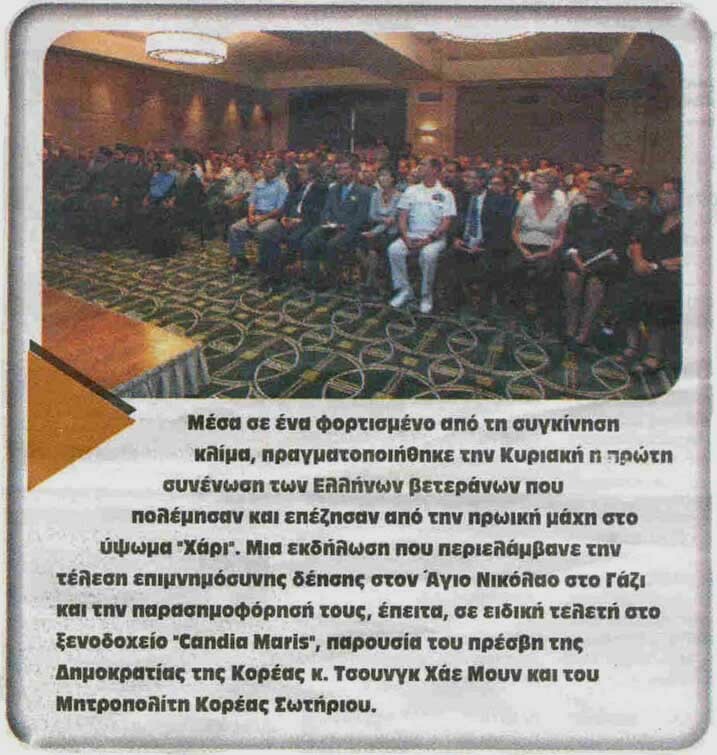 Patris newspaper (www.patris.gr), page 19.